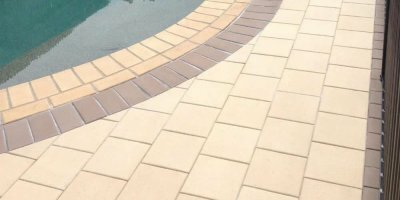 Concrete Pavers such as brick pavers or concrete pavers, alternatively you could choose something fancier such as stone pavers or slate pavers allows you to create that classic timeless paving appeal that will last the test of time. 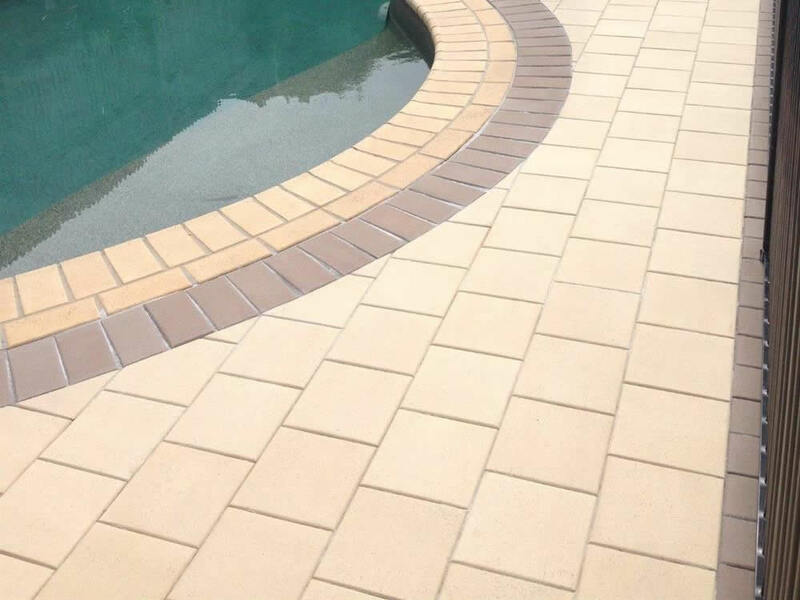 Many styles of pavers, bricks and retainers are available. 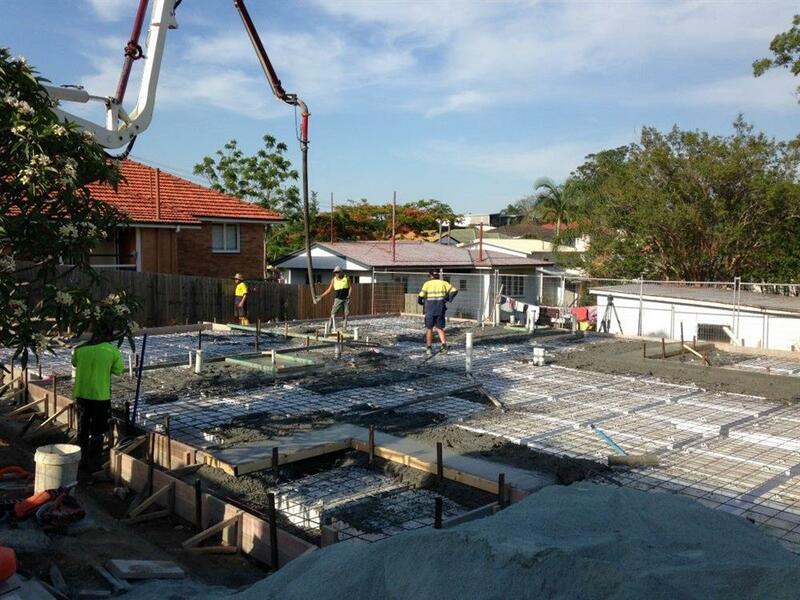 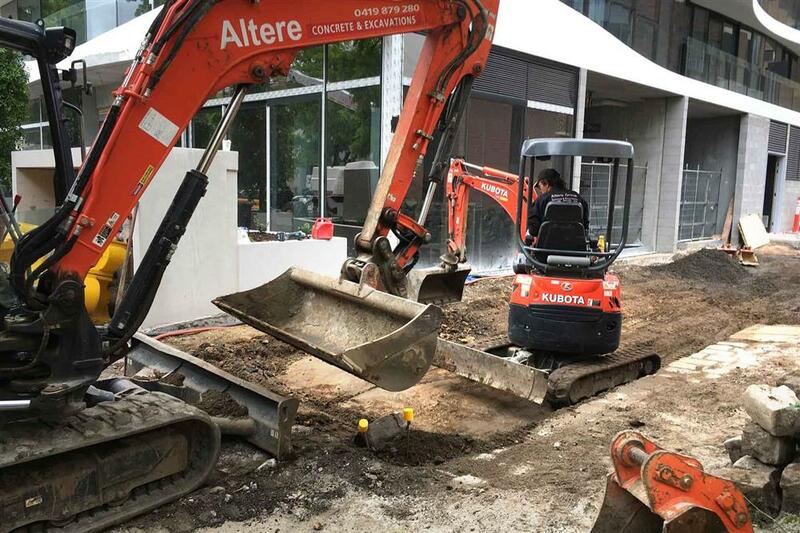 All paving work carried out by Macqueensland Concreting is supported by a concrete base and secured further by a wet grout cement finish to lock in your pavers, keeping them insect and weed free. 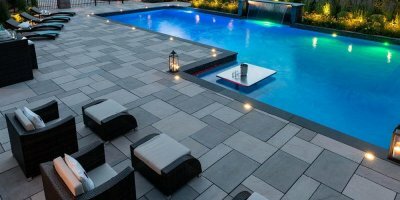 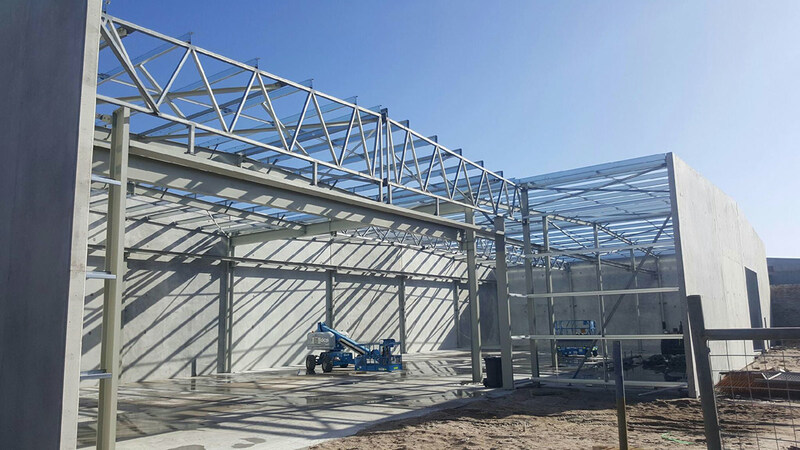 Many designs, features and borders can be incorporated into the design of your new functional area that will become your new feature of expression. 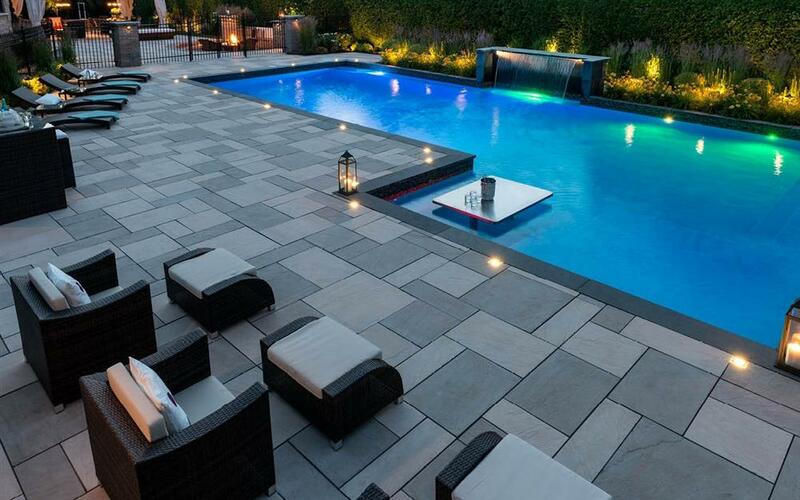 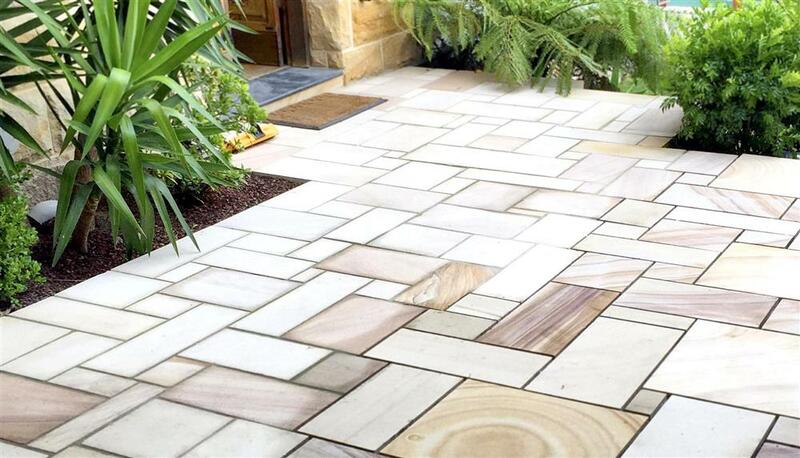 There are many types of paving options for you to choose from. 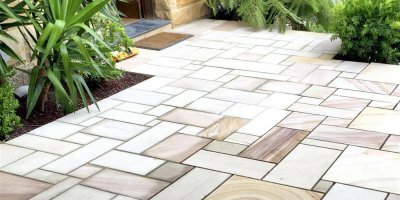 Ranging from your more basic, such as brick pavers or concrete pavers, alternatively you could choose something fancier such as stone pavers or slate pavers.